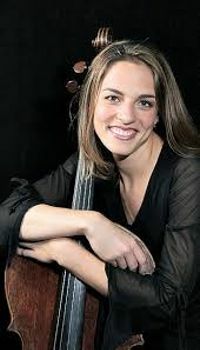 After beginning with Britten’s evocative seascape depictions, charismatic cellist Julie Albers is featured in Haydn’s elegantly delightful Cello Concerto No. 2. Elgar’s musical Enigma Variations, with its sublime “Nimrod” variation, concludes the performance.